A non-profit organization, promoting junior golf in Augusta, Georgia. 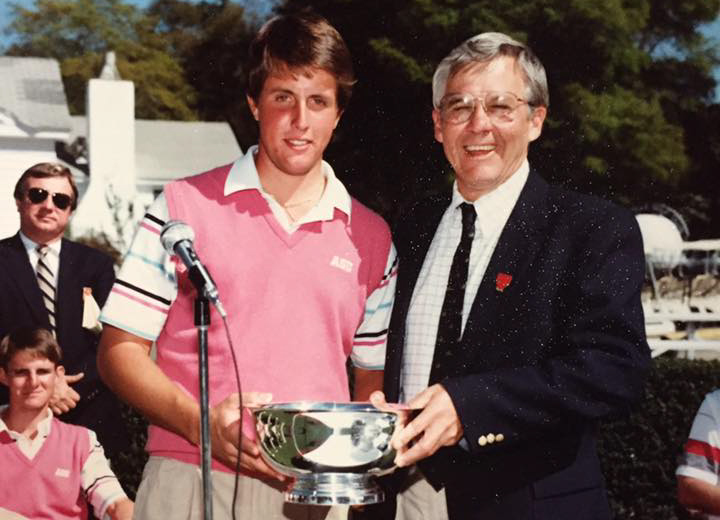 Founded in 1979, The Augusta Haskins Award Invitational presented by Valspar carries on the rich tradition of golf in Augusta, Georgia. Through the generosity of countless sponsors, the tournament continues to grow as a showcase for top tier talent, especially since adding a women’s event in 2005. 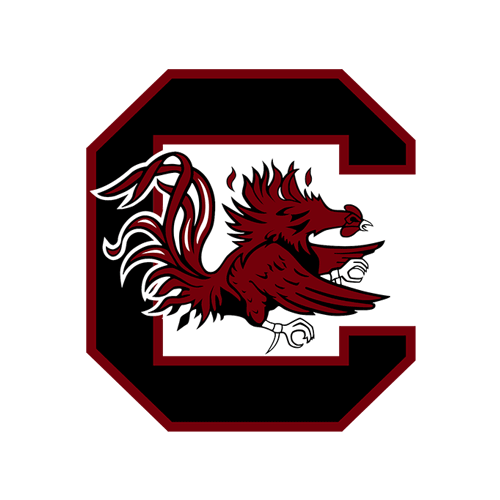 Some of the best golf teams in the country have competed in the event's 38 years of history, featuring several touring pros such as Davis Love III, Phil Mickelson (1989), Brad Faxon, Justin Leonard (1992), Vaughn Taylor (1998), Oliver Wilson (2001, 2003), Chris Kirk (2005), Scott Brown (2006), Dustin Johnson (2007), Henrik Norlander (2010), Jordan Spieth, Patrick Reed, Beau Hossler (2016), to name a few. The mission of The Birdie Club is to provide much-needed funding for the Augusta men's and women's golf programs through generous donations from individuals and corporations for the purpose of competing at the highest level in intercollegiate golf. 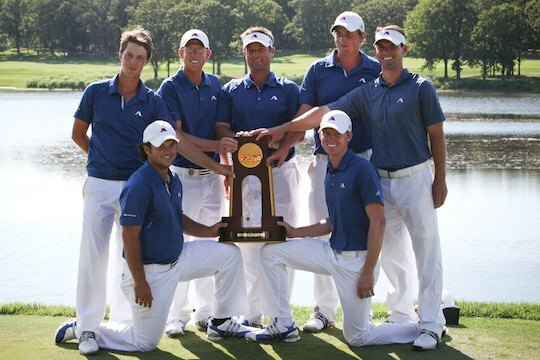 Augusta University, Back-to-back National Champions 2010, 2011. 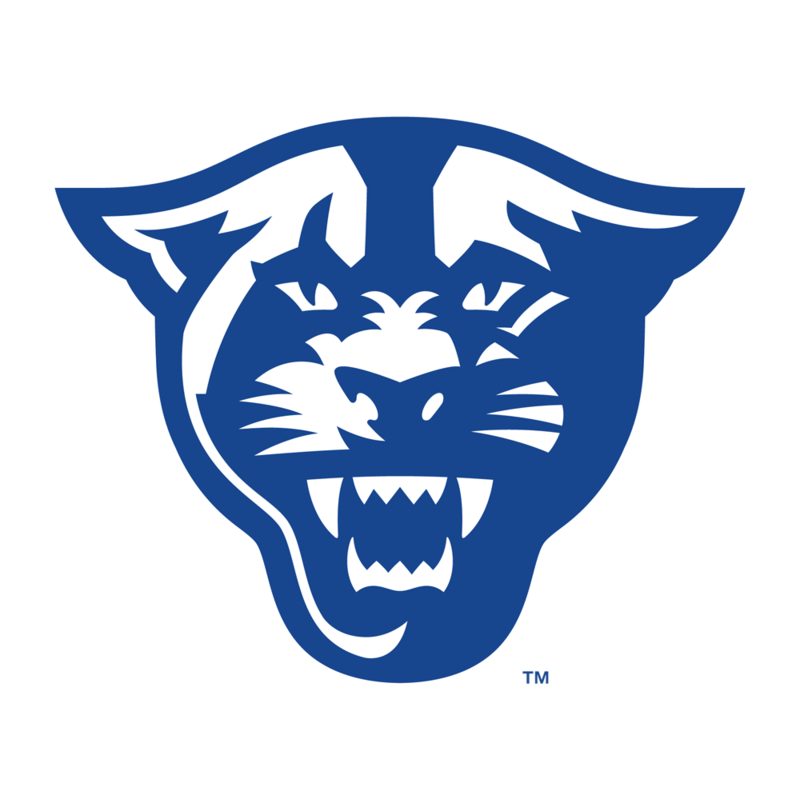 Established in 1926, Augusta University’s Forest Hills is a much loved staple within the Augusta, Georgia golf community. 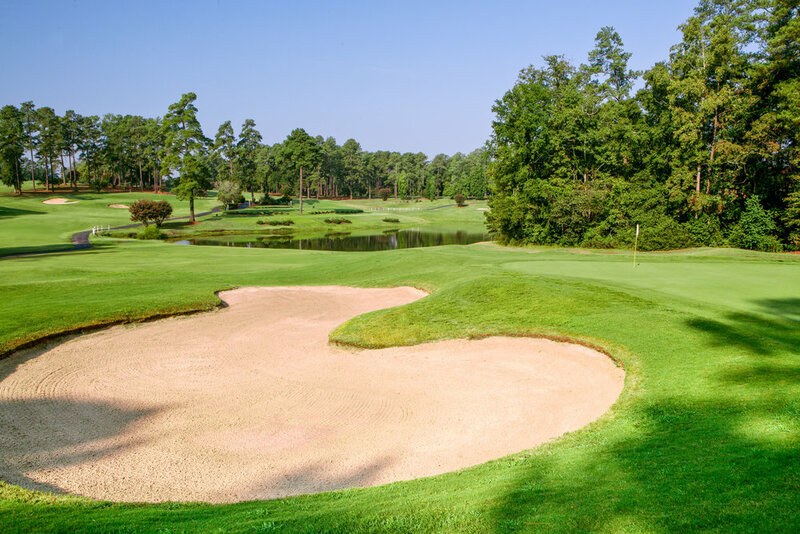 This 18 hole course holds remarkable history from Bobby Jones beginning his 1930 Grand Slam of Golf at Forest Hills in the Southeastern Open to College events where future greats like Phil Mickelson (1989), Davis Love III, (1981, 1982) and others competed. Forest Hills is home to the Men’s and Women’s Jaguar Golf Teams and became a part of history again when the Men’s Team successfully defended their 2010 NCAA Division I National Title to earn their second consecutive National Championship in 2011. The 18-hole course was originally designed by world renowned course architect Donald Ross, but it was renovated by the Arnold Palmer Company in 2004. Forest Hills is repeatedly named “Best Public Course” by Augusta Magazine and offers traditional Southern topography with level, rolling fairways surrounded by magnificent trees. No dinner after play. Teams eat on their own. Thank you to all of our sponsors for supporting the Augusta Haskins Award Invitational and the Valspar Augusta Invitational.